Teaching you how to make aromatherapy products using our vibrationally pure range of essential oils. 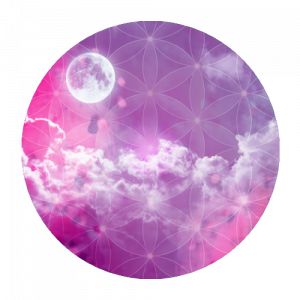 How can we help YOU to create your vision in life using our Blends of Essential Oils? Ever wanted to support yourself and your family with products using high grade essential oils? Are you a complementary health therapist or health care practitioner and would love to support your clients with products made with essential oils between consultations, but don’t have the time or desire to study aromatherapy at college? Are you an aromatherapist who would like to further your learning in the art of product making using trusted blends of essential oils? Would you like to create your own range of products using essential oils and market and advertise them widely both safely and compliantly? With our Aromatherapy Product Making Qualification you can accomplish all of this! This is a certified and insurable course teaching you all you need to know to create your own range of products using Katseye Blends of Essential oils. The course is facilitated by Sara Estelle Turner, Owner of Essentially Flowers Training. Our passion is to help you build and nurture your vision using our blends of essential oils for yourself, those you love, to enhance your business practice and maybe also to create your own range of products. Want to gain a qualification in Flower And Vibrational Medicine at the same time as learning how to make your own essential oil products? 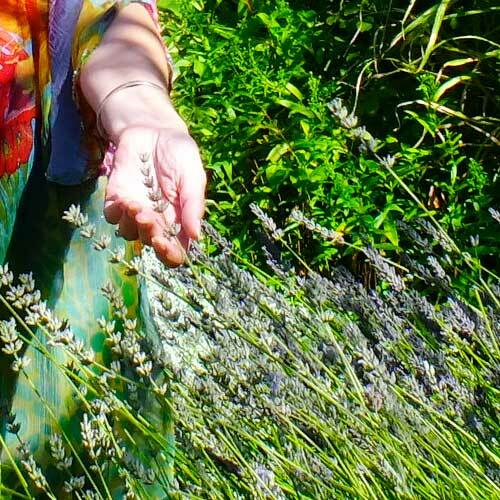 When you join our Practitioner Diploma in Flower and Vibrational Medicine, you can also benefit from a half price 12 Module in-depth exploration of our Energetic Blends. 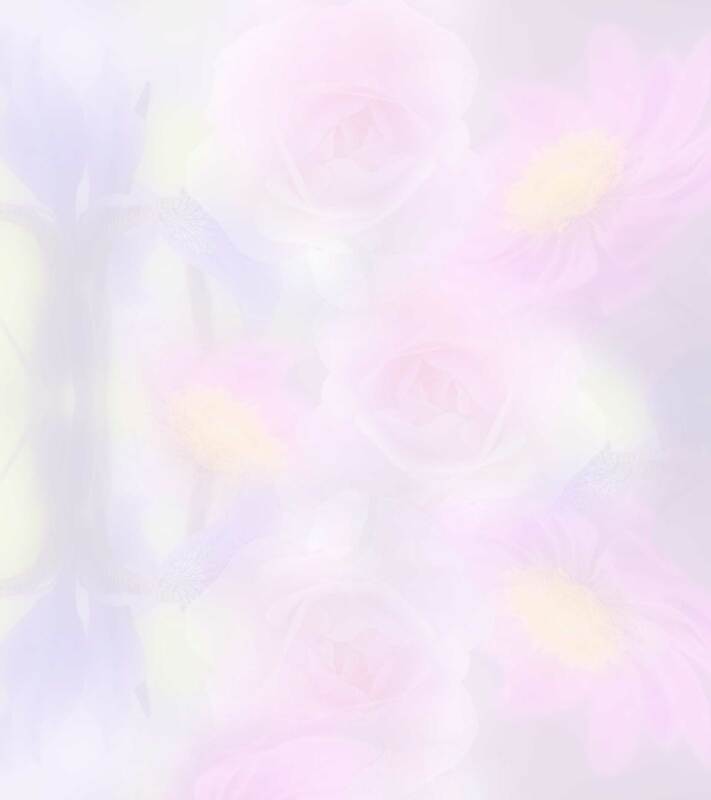 To find out more, visit the Essentially Flowers Portal on this website. Enjoy this video conversation with Sara Estelle and Angie Twydall, who has created her own aromatherapy product range using the Energetic Katseye Blends. Plus a harmonising Chakra Balance Blend. 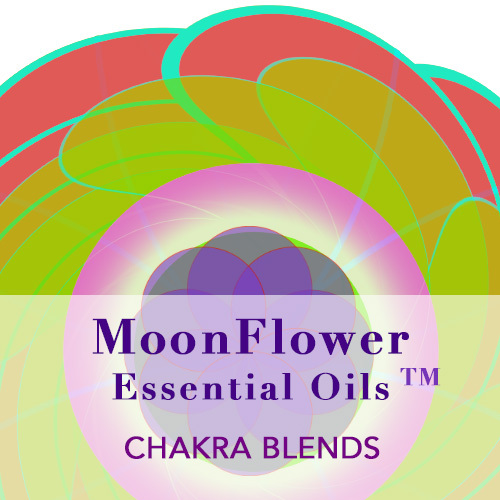 View the Chakra Blends of Essential Oils in our shop. This collection takes you through the full spectrum of colour from White, Red, Orange, Yellow, Lime, Green, Turquoise, Blue, Indigo, Violet, Purple and Crimson. 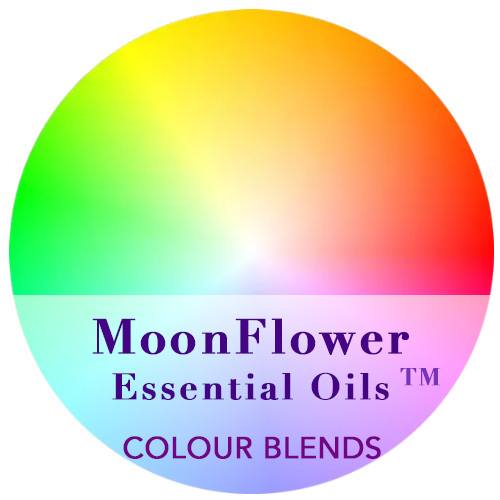 View the Colour Blends of Essential Oils in our shop. 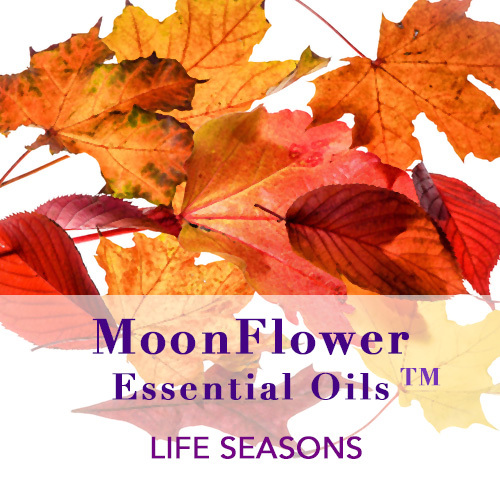 View the Seasonal Blends of Essential Oils in our Shop.